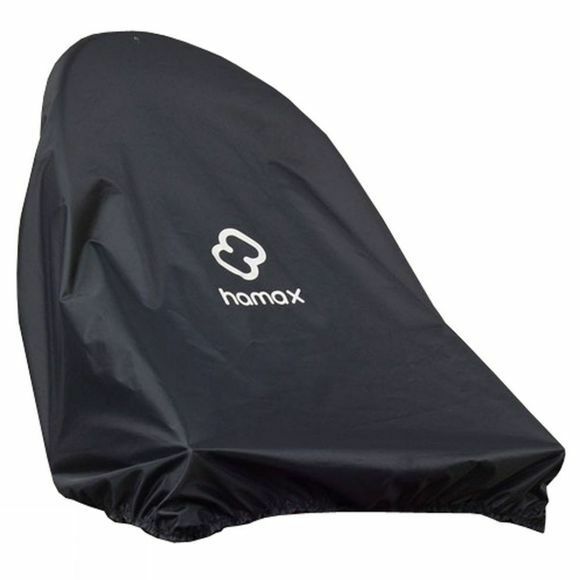 The Hamax Siesta child seat provides a safe and comfortable environment for your child. The freely suspended fastening bracket gives the bike seat excellent springing that protects the child's spine. The seat is designed to grow with the child via an adjustable safety harness and footrests.